Creating a new business is hard. Creating a new SaaS business is even harder. If you are starting a software company, there are some solid books that can guide and inspire you in the process. The challenge is to compose a useful reading material and our list can definitely help. This book is a true gem not only for any aspiring SaaS founder but for the seasoned entrepreneurs as well. It documents the stories of successful companies and insists that growing the size of your business can be achieved by following their footsteps. 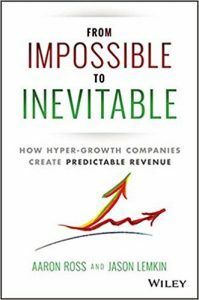 The authors provide a ready template for hyper-growth based on proven techniques that were employed by the highest growing companies of the recent years. 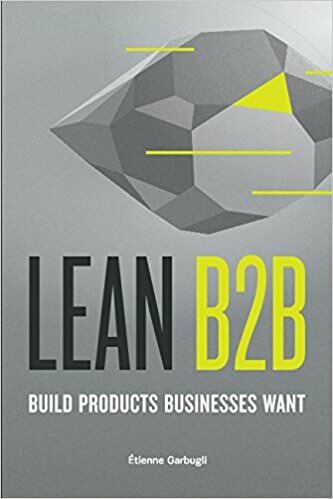 If you are interested in making your startup a unicorn, this book is a must-read. It documents more than 20 case studies which will help you to assess the market opportunities, create a minimum viable product and avoid common mistakes of first-time entrepreneurs. 82% of readers rate this book with five stars on Amazon and that is one more reason you should be reading it already. 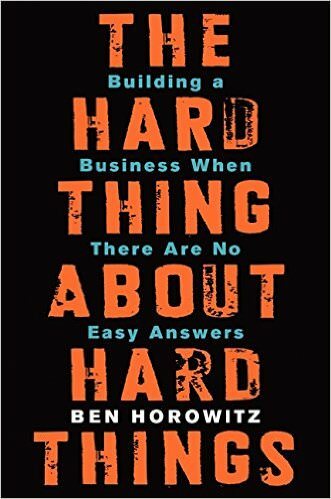 Ben Horowitz, one of Silicon Valley's most respected and experienced entrepreneurs and co-founder of Andreessen Horowitz, shares his hard-earned wisdom about founding and growing a business. 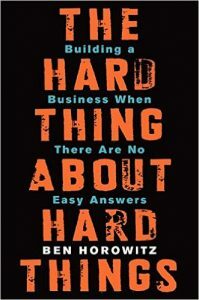 He honestly tells about difficulties and challenges that confront business leaders. The book is based on author’s blog. 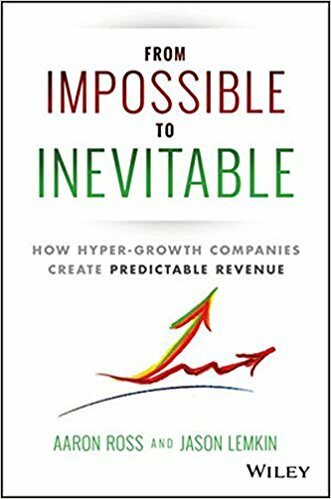 If you want to build a great SaaS company and lead it through exponential growth, this is the right book to start with and follow step by step. 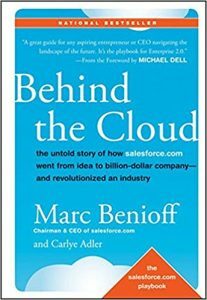 Marc Benioff, founder and CEO of Salesforce, tells the incredible story of starting his company from a rented apartment and leading it into the world's fastest-growing software company with billions dollars revenue. Behind the Cloud is an inspirational and motivational guide to achieving success in business and in life, filled with practical tips and techniques which can be implemented immediately. Former editors of Fast Company magazine put together amazing stories of high-profile business innovators. 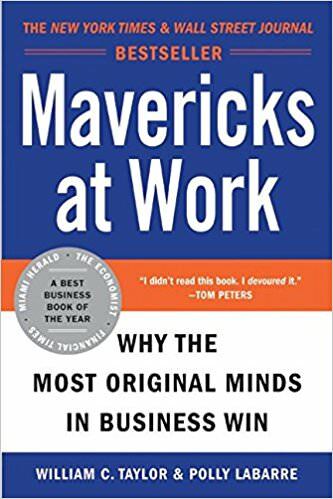 As authors emphasize, this book reflects more than a decade's worth of learning, thinking, and writing about the best way to do business and the new generation of companies and outstanding CEOs that represent the face of business at its best. If you determined to become a leader in your industry, this book will provide examples of prominent leadership and unconditional decision-makers. 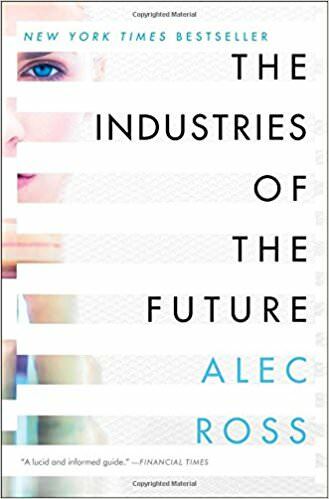 Alec Ross, the leading expert on innovation, wrote an excellent book about changes that are destined to happen in the next decade. He examines the fields that will most shape our economic future, including robotics and artificial intelligence, cybercrime and cybersecurity, the commercialization of genomics, the next step for big data, and the impact of digital technology on money and markets. 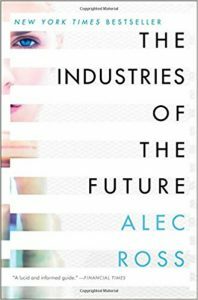 If you are brainstorming new business ideas for our globalized innovation-based future, this book would not disappoint. In case you’d like to focus on building your business and improving your core product instead of working on complicated shopping cart API connections, your best choice would be to use a unified API for shopping carts & marketplaces. If you happen to be looking for such service, we’d suggest trying API2Cart. It provides API that allows integrating with over 35 shopping carts and marketplaces in one go.